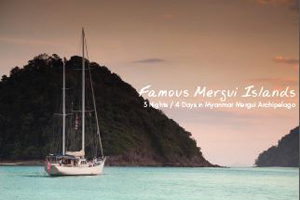 Looking for a cabin / join Sailing Charter in Phuket? 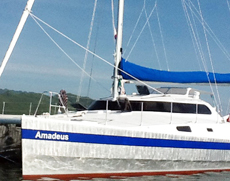 The Sailing Catamaran Amadeus offers a 6 days / 5 nights Sailing Cruise with 4 comfortable double cabins availalbe for guests. 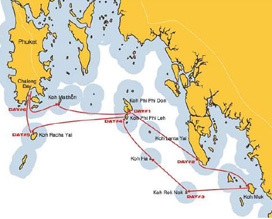 The route will bring you to the islands South of Phuket, like, Ko Mai Ton, Phi Phi, Lanta, Koh Ha, Ko Rok Nok and Ko Muk - the famous Emerald Cave. 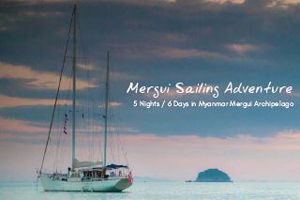 The Sailing Catamaran offers three comfortable master cabins with ensuite bathroom and an standard cabin with shared bathroom. 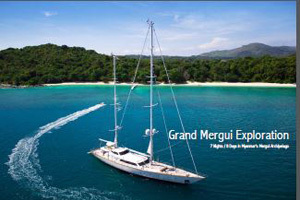 So maximum 8 guests will be aboard. Please not that children should be 12 years old plus. November 2019 27.10. - 01.11.